A fake email message claiming to be from Emirates NBD alerting customers of VAT refunds is a phishing attempt. One of the biggest banks in the regions, ENBD has published a warning note on its website advising customers to keep an open for an email with the subject “VAT Refund Notification”. The bank said it would never ask a customer for personal details such as an account number, online and mobile banking credentials or debit or credit card details such as a username, password, PIN or the three-digit CVV number. The fraudulent email, signed Revenue and VAT Administrator, Emirates NBD, promised a VAT refund and came from the email address verification@refund-emiratesnbd.com. Different amounts were promised to different customers. 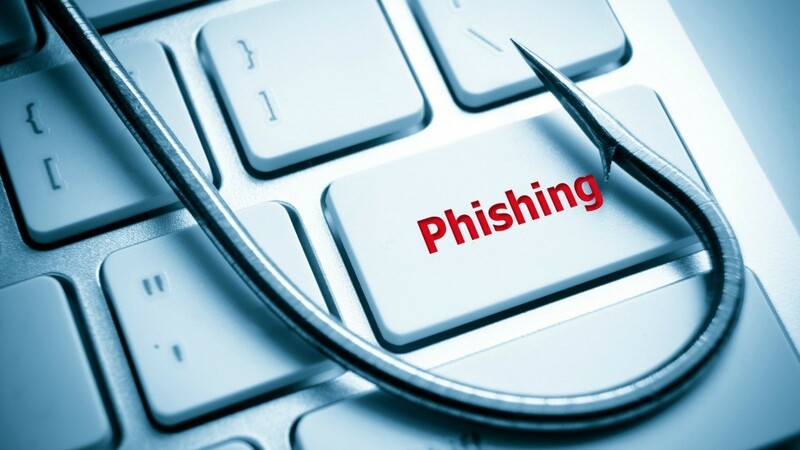 There is no foolproof way to block Phishing messages, but security specialists recommend that you should not reply, call back, or click on a link immediately. Instead, look for a verified number on a company’s official website, and call that number. If a company representative confirms that a message is fake, delete it immediately.